I can’t convince them otherwise, but when the grasses, crops, and wild flowers, are dripping in rainwater, there are few more beautiful sights. And that doesn’t lessen when they extend as far as the eye can see. 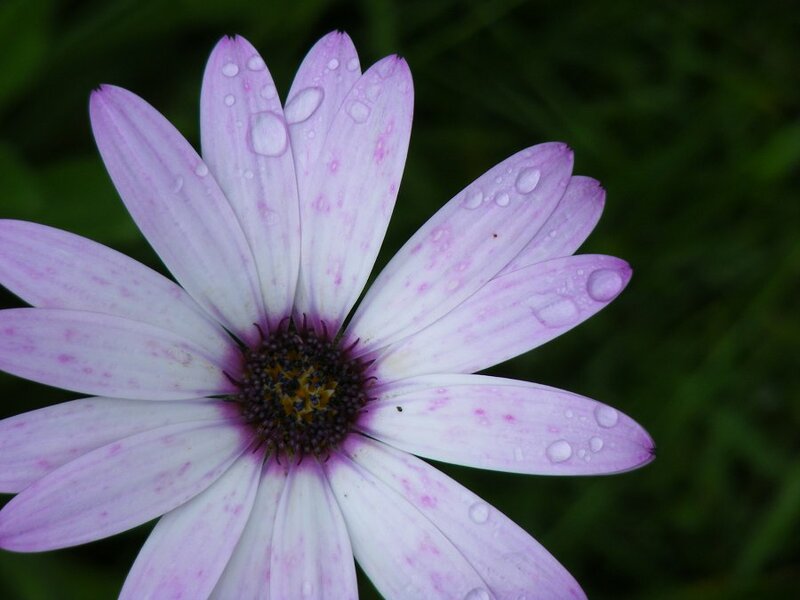 This flower in the rain was in Ireland and wasn’t seen from a bicycle. But the principle’s the same.